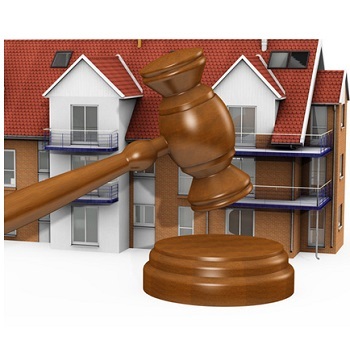 For a common man, the legal procedures, documentation and other related procedures of Real Estate are very puzzling. And to solve the complexity, Harjit Sons Property presents to you Property Legal Advisory Services. We are the experts in the industry solving and assisting our clients problems, since 1996.Our Property Legal Advisory Services are acclaimed in Jalandhar (Punjab) for simplifying legal complexities with research based results. We provide solutions from the base till the final execution of the solution. Our team of Legal Advisors is conversant with the leading and developing laws related to property business and provides assistance for Property Documentation, Property Law Services and Property Litigation. With the boom in the property market, the demands of Buying & Selling Properties have risen to a great extent. Due to the inexperienced approach, people usually face problems and even losses at the hands of cunning traders and proprietors. To cater issues like these, Harjit Sons Property offers you Property Valuation Services. Our Property Valuation Services include searching and analyzing the market on the grounds of facilitates associated with the property, condition of the property, material used, reliability and many other factors. Besides, our team is already familiar with most of the places in Jalandhar (Punjab) and can provide our clients with the exact value of properties.